Great retail hard corner at Independence Center. Improved vanilla shell with painted and polished floors. HVAC and bathrooms already in place. Landlord offering $10/SF tenant build-out allowance to complete the space. Lots of parking and visibility with great traffic counts. Great location for dining, bike shop, ski shop, fitness and or office user. 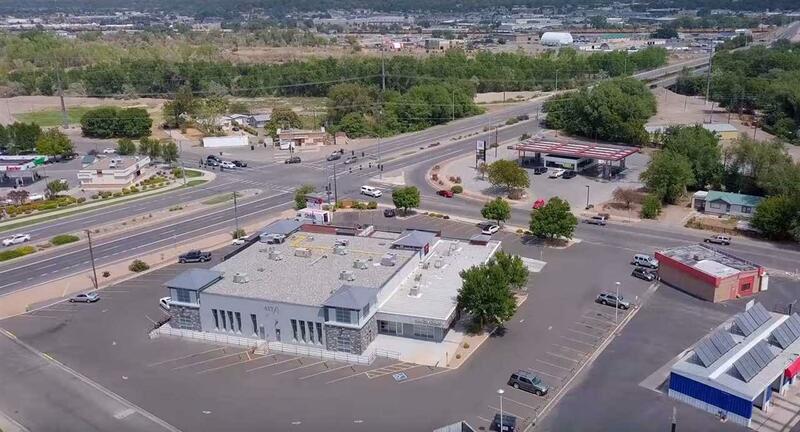 Great anchor tenant "Handlebar/Pizza Hut and close to some of the best riding/hiking trails in the Valley.